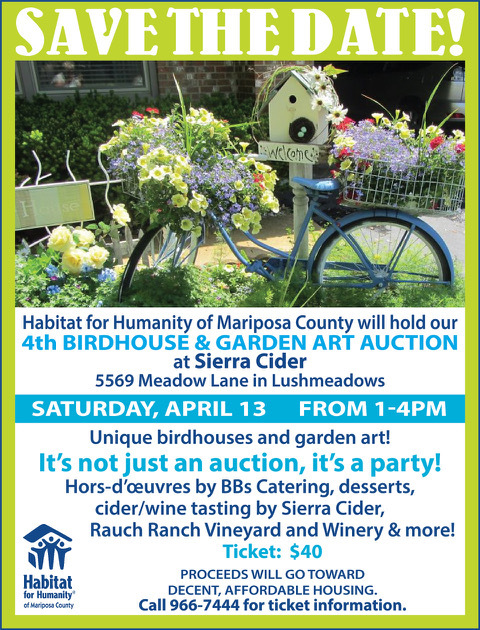 Judy Jones who had the winning ticket for the birdhouse playhouse! Her great-grandson Blake was very happy, too! Habitat volunteer, Mike Martin, is in the back. 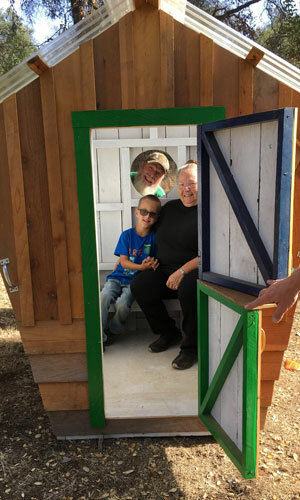 Congratulations to Judy Jones who won the birdhouse playhouse and her great-grandson Blake!